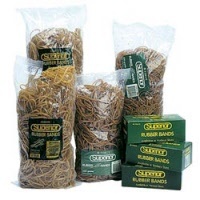 Seamless, long life rubber bands manufactured from the highest quality natural rubber. Smooth and uniform in thickness, they are sold by controlled size and weight. Did you know? The rubber band was patented in England on March 17, 1845 by Stephen Perry.